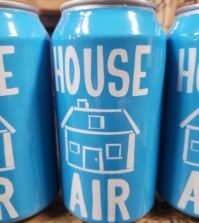 Here is the latest VineLines Dispatch by Richard Duval, the contributing and frequently roving photojournalist for Great Northwest Wine. 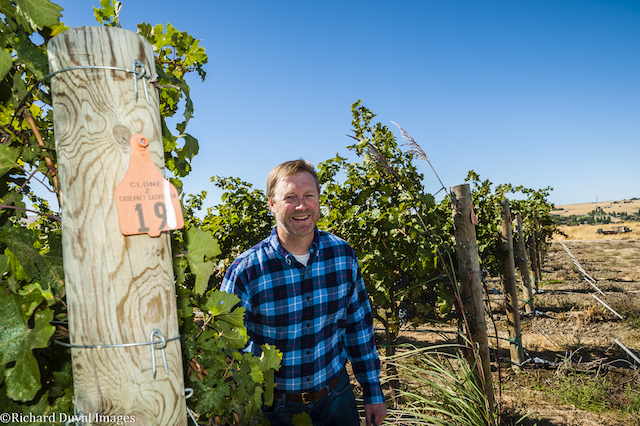 The James Beard Foundation nominated storied grape grower Mike Sauer of Red Willow Vineyard in Washington’s Yakima Valley for its “Outstanding Wine, Spirits or Beer Producer” category. 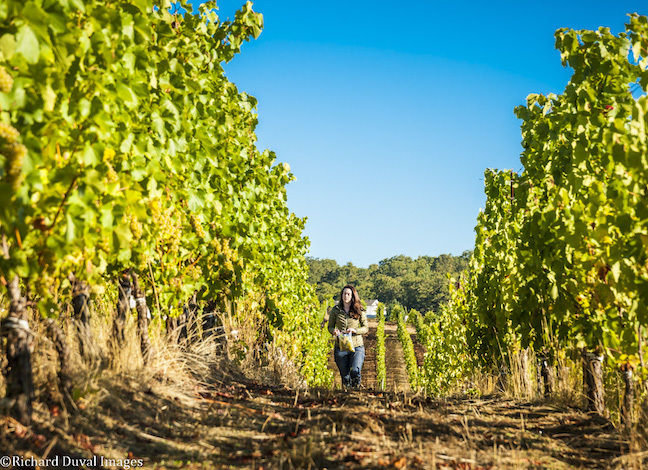 Sauer’s instrumental role in helping establishing Washington state and the Yakima Valley as one of the wine industry’s best producers of world-class grapes led to this honor. 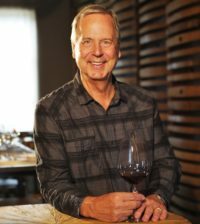 In 1971, he established Red Willow Vineyard in the foothills of Mount Adams, and his family’s grapes are much in-demand with the list of wineries that reads like an all-star scroll. 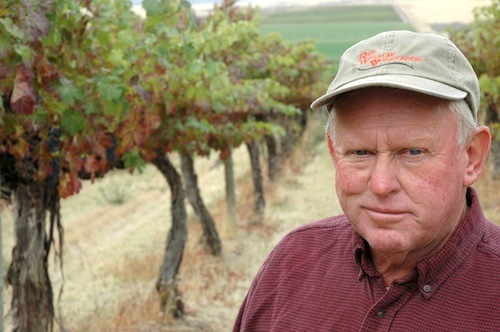 The late David Lake, the winemaking Master of Wine at Columbia Winery, encouraged Sauer to become the first in the state to plant Syrah in 1986. Winners in each category will be announced May 6. Semifinalists for Best Northwest Chef include Peter Cho of Han Oak in Portland, Katy Millard of Coquine in Portland, Brady Williams of Canlis in Seattle, Justin Woodward of Castagna in Portland, and Rachel Yang and Seif Chirchi of Joule in Seattle. 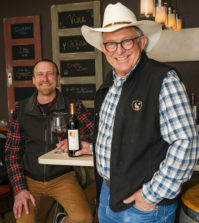 Laurelhurst Cellars expands to the SoDo area near the great Jack’s BBQ… On June 1, Shackelford Vintners will be the third winery tasting room in downtown Snohomish, joining Kasia Winery and Randolph Cellars. Nestled nicely on First Street in the historic downtown district, Shackelford’s new digs will overlook the Snohomish River. Ron and Anne Shackelford are leasing the 850-square-foot building that served as the Snohomish Visitor Center since 2005. 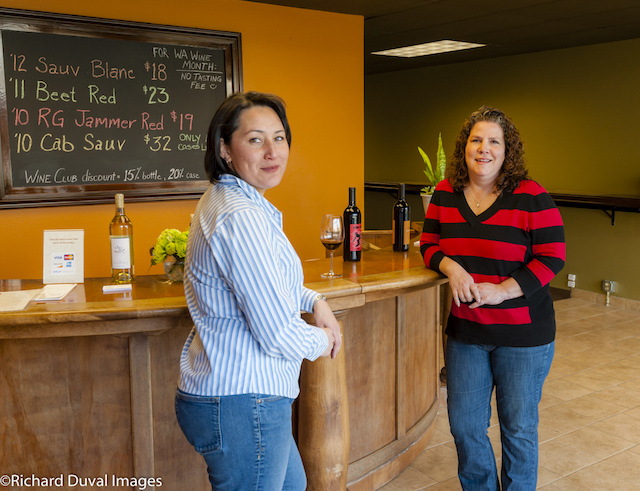 Walla Walla’s SuLei Cellars has targeted May 1 as the launch date for its satellite tasting room in downtown Vancouver, Wash., on Main Street about six blocks from the $1.5 billion Vancouver Waterfront. Noted wine economist and Washington resident Mike Veseth was part of an expert panel at the recent Climate Change Leadership conference in Porto, Portugal. 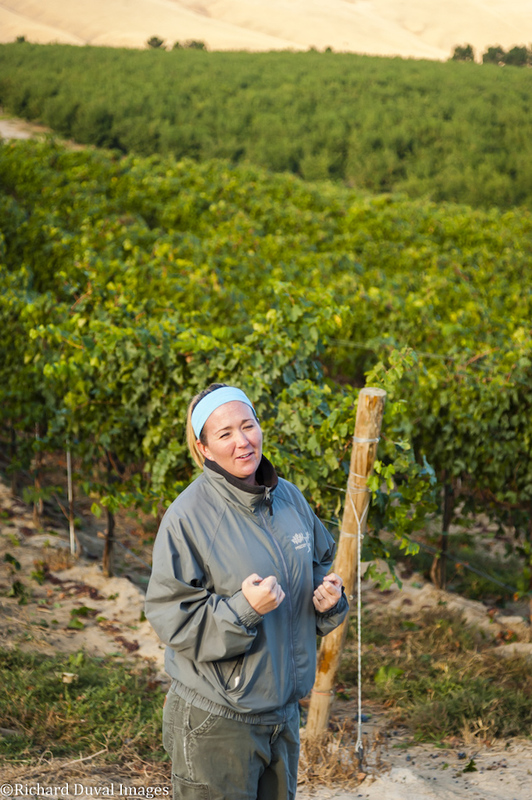 As recorded by wine trade news site The Buyer, Veseth commented on the challenge of aligning a complex supply chain infrastructure to a common mission of sustainability at all stages. 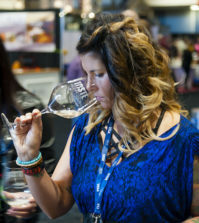 A contingent of 60 Oregon wineries – ably supported by some of the state’s highly regarded artisans of foodstuffs and coffee – will invade New York City this spring. The fourth annual Willamette: the Pinot Noir Auction, will be April 5-6. This year, 85 producers will offer small lots of five, 10 to 20 cases of Pinot Noir and Chardonnays from the 2017 vintage. Venues for the invitation-only weekend include Domaine Drouhin, Domaine Serene and The Allison Inn. Send your wine industry news items to rduval@vinelines.com and help keep our readers and ourselves up to date on the latest happenings in the Pacific Northwest wine community.